Anime has some interesting thoughts about love, and not all of them involve living beings. In this list we share 7 truly bizarre anime love stories. Five Figure Fridays - Durarara!! 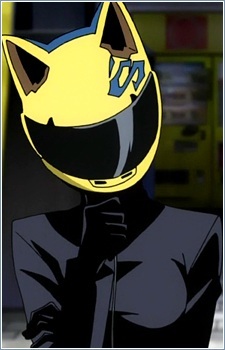 Join us this week as we look at the awesome Durarara!! figures coming straight from Ikebukuro ! Catching up with the latest season of Durarara. Will anybody be able to remember the names of the millions of characters in this show?